We are delighted to announce another new feature to our tool for multi-evaluator scoring of proposals, available today. The development was another successful collaboration with a client of ours who generously contributed to one-third of development costs to help us allocate a development team without delay, in return for extended licencing terms. The enhancement allows you to invite multiple stakeholders, or even groups of stakeholders, to score participant responses. You can invite the stakeholders to score specific sections or the entire questionnaire. The tool will automatically send the scorers their invitation to the event as well as notifications when new responses are available for them to score. The owner of the event can clearly see which scorers have not fulfilled their duty so they can chase up the task. Should more than one stakeholder score a particular section or questionnaire, the tool will automatically average the scores to carry forward into your weighted tender or overall evaluation. Stakeholders will only be able to view the questionnaire or section that they have been invited to score, thereby keeping their process very simple. Of course if you’d like them to view more of the tender, you can do so using our User Hierarchy. Lastly we have a neat ‘Comments’ button so scorers can share their feedback on any particular question for the event owner to take into account. 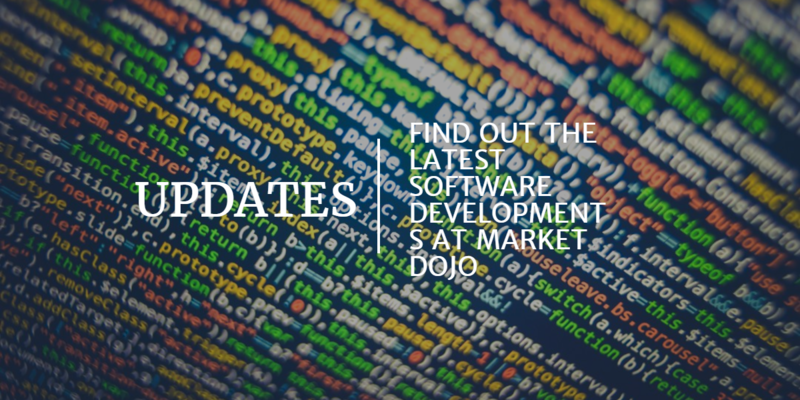 There is a slight surcharge of 10% on top of your existing licence fees to enable this feature but in return you can have unlimited scorers assisting you with your evaluations, all supported to the highest level by the Market Dojo team.